Scheduling an AGI is the first step in learning how to optimize your organization’s growth strategy. 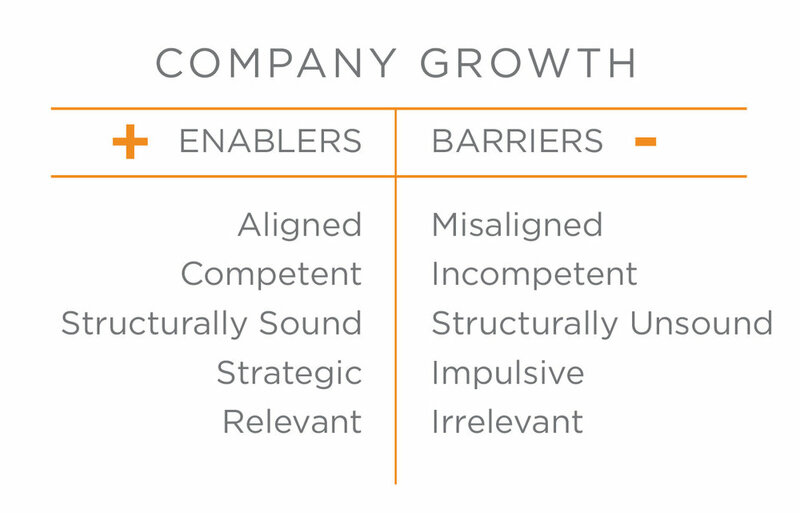 An Adaptive Growth Index report identifies the systemic growth barriers within an organization and offers insight into root cause diagnosis (“the why”). AGIs give leadership teams the critical intelligence they need to make smarter decisions and reduce costly and risk-filled assumptions. Since the AGI results are customized to your organization, the data is specific, granular and actionable. By learning where the blind spots are, organizations can take action to improve their overall health in several key areas, which McKinsey, among others, has shown to have a causal relationship to improved financial performance: Your bottom line. Based on thousands of companies, McKinsey’s research indicates that improving organizational health leads to increased shareholder value—an increase that isn’t possible without doing the work to create a healthy infrastructure. Healthy companies, we know, dramatically outperform their peers. The proof is strong—the top quartile of publicly traded companies in McKinsey’s Organizational Health Index (OHI) delivers roughly three times the returns to shareholders as those in the bottom quartile—so strong, indeed, that we’ve almost come to take it for granted. The information to produce the assessment is collected through interviews, surveys, diagnostics, soliciting feedback across levels and functions, assessing internal communications samples and reviewing key corporate documents, such as the core values, strategic plan and organizational chart. Typically, the surveys and diagnostics are delivered online and the needed documentation is collected prior to the site visit. The site visit comprises interviews of key leaders and employees, as well as feedback focus groups. Typical time on-site is 3 days. AGS then presents the findings to the senior leadership in a 3-hour, results-oriented workshop. Adaptive Growth Strategies applies a blend of existing and proprietary approaches to assessing organizational health, change agility and growth ability including McKinsey’s 7-S Framework, ProSci® Diagnostics, AGS’ own model of growth enablers and barriers, as well as other tools appropriate to the client’s needs. By using a diverse toolkit rather than a single approach, an AGI assessment identifies improvement opportunities at the space where culture and strategy connect. This methodology produces specific, actionable insights on how to optimize the organization’s potential. AGS uses Prosci-based surveys and diagnostic tools to assess change agility within the organization. Those include Organization Attributes and Change Characteristic assessments, as well as Risk Readiness models. One of the most respected models in organizational health, McKinsey’s 7-S Framework assesses an organization’s current state of alignment in seven key aspects. For an organization to be successful, all seven aspects need to be aligned. The seven elements are: Strategy, Structure, Systems, Shared Values, Skills, Style and Staff. 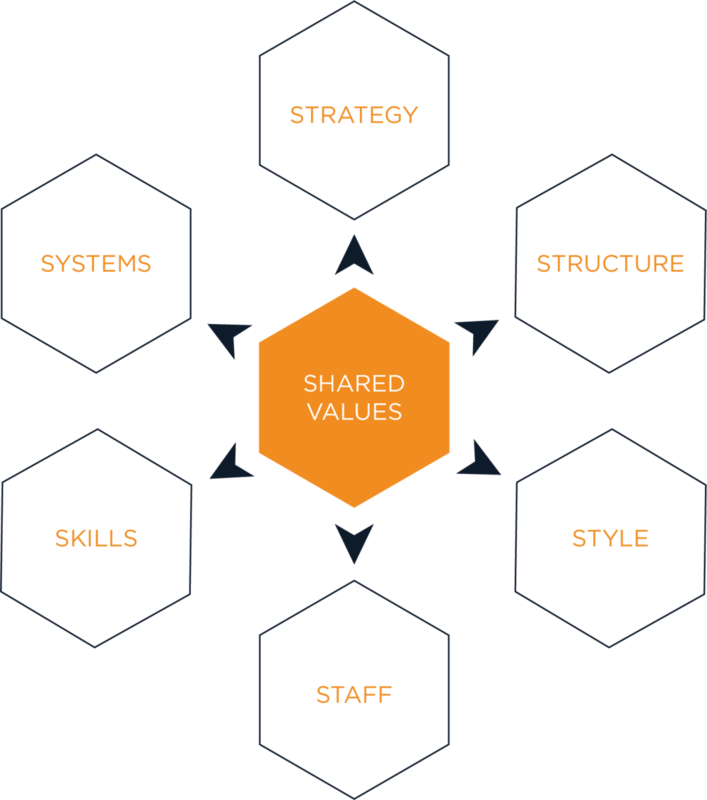 All are integral to a healthy, profitable organization, but Shared Values occupies the center of the framework as those values drive decision-making and the behaviors that ultimately show up in each of the other six elements. This Framework is useful in predicting the likely effects of change within a company. 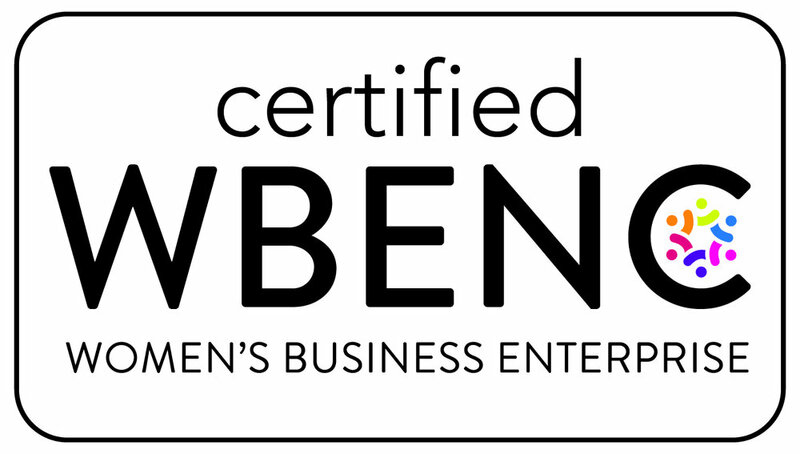 We apply the 5 Essential Growth Enablers + Growth Barriers criteria from AGS’ proprietary Adaptive Growth Model to understand how well organizational health elements and change readiness results are operating within the context of the Growth Enablers that are critical to continued success.